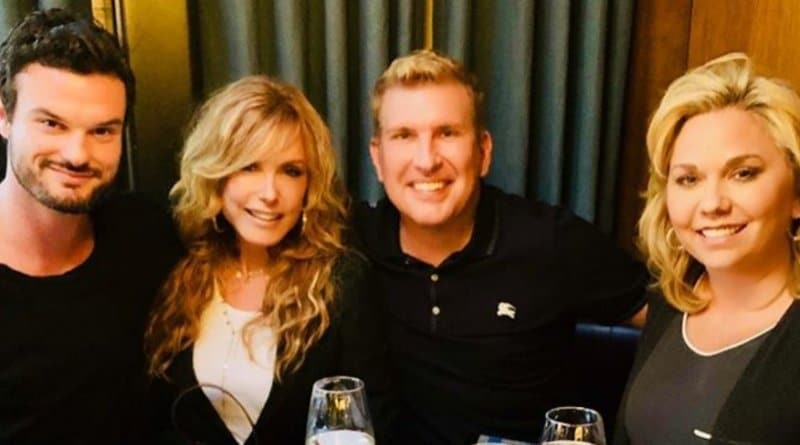 The Young and the Restless star Tracey Bregman (Lauren Baldwin on Y&R) is homeless after wildfires ravaged her LA home but Todd Chrisley is lending a hand. The patriarch of Chrisley Knows Best stepped up to help his longtime friend after she lost her house to a fire. The Thanksgiving holiday is next week and with Tracey having just lost her LA home, she had no place to get away. The Y&R actress who portrays Lauren Baldwin shared that she recently bought a place in Nashville, but it’s not home yet. Bregman’s home burned to the ground. (See the photo below). She told the ladies of The Talk that she’s lost everything – all her memories and keepsakes, but said she’s grateful that “we’re alive” and said she got her kids and animals out safely, and that’s what matters most. 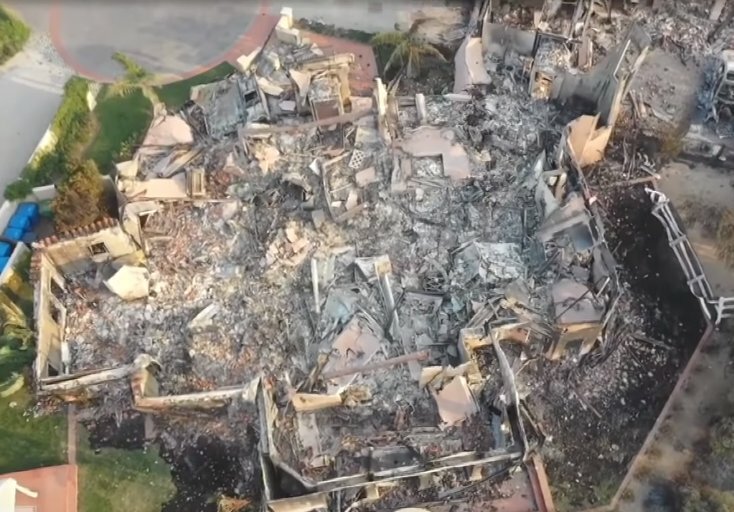 You can see a clip from The Talk below where The Young and the Restless star, Tracey E Bregman, came to discuss losing her home and shared footage of the devastation from the fire. 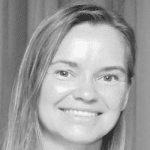 She expressed appreciation for “the love and support” and said, “that’s what I hold on to”. Tracey Bregman told the ladies on the show that she invited people to take refuge at her home before the fires turned. She also said since moving to the mountain in 2004, it was her third evacuation. She packed photos, and grabbed her Emmy, but lost her children’s baby books and that’s what hurt most. Eileen Davidson (Ashley Abbott) updated fans on her home and said she was fortunate not to lose it. Other celebrities lost their homes including Gerard Butler and a host of the non-famous alongside them. Tracey Bregman admitted she “doesn’t know where to live, what to do”. She said it would take three to five years to rebuild. So for now, the Young and the Restless actress said she’ll relocate to a little place she bought in Nashville. But as for the upcoming holiday, she’s going to Atlanta to be with “my friends Todd and Julie [Chrisley]” and says they invited us. The photo at the top of this article is Tracey Bregman and her son Austin. They spent time with Todd Chrisley and his wife Julie Chrisley in July. The Chrisleys, from the USA show Chrisley Knows Best, live in Atlanta, which is a four-hour drive from Nashville. Based on Bregman’s comments, it sounds like Thanksgiving with the Chrisleys is a stop-over on her way to Nashville. 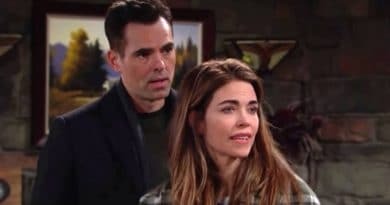 But what does that mean for Lauren Baldwin’s fate in Genoa City? She has some episodes already filmed around the seemingly random return of Fenmore Baldwin (Zach Tinker). If Bregman plans to stay in Nashville that means appearances of Lauren could be few and far between. Certainly, we’ll keep you updated on what’s next for Tracey E Bregman! Be sure to check back often for the latest The Young and the Restless spoilers and news.